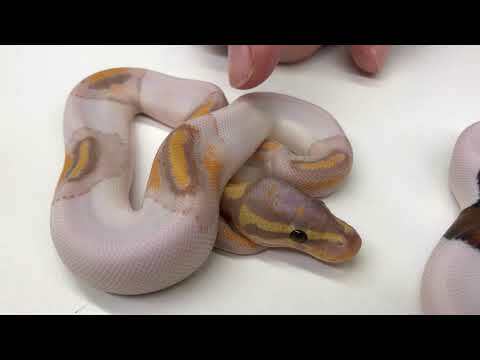 YouTube - Freedom Breeder shows off a clutch of ball python babies that includes some very beautiful yet simple ball python combos. 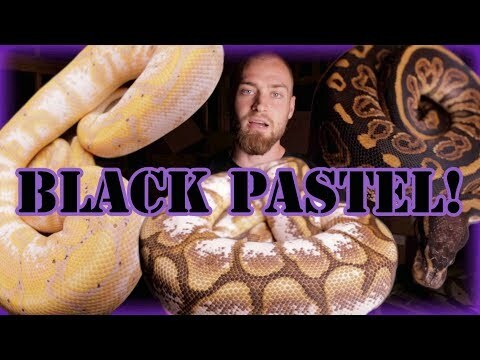 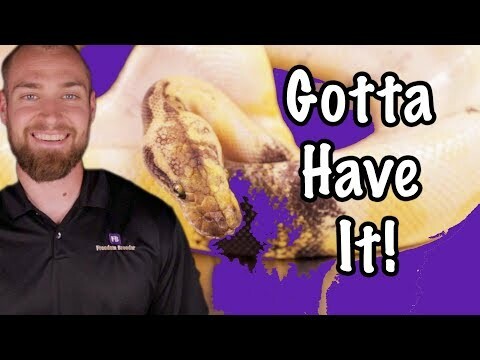 YouTube - In this video Freedom Breeder shows us some of the markers to look for when trying to identify the black pastel gene in ball python morph combos. 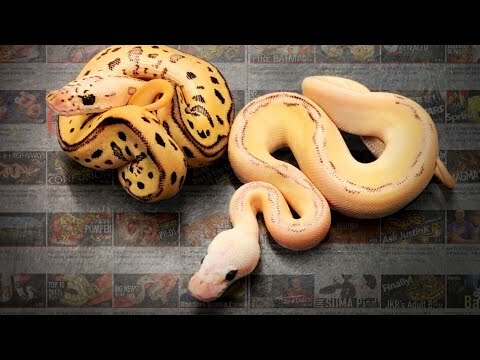 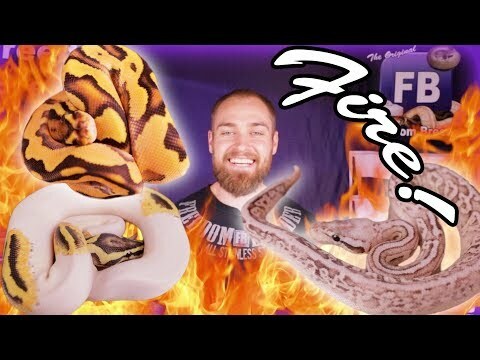 YouTube - J. Kobylka Reptiles shows off their favorite ball python combos from 2018 in this video.